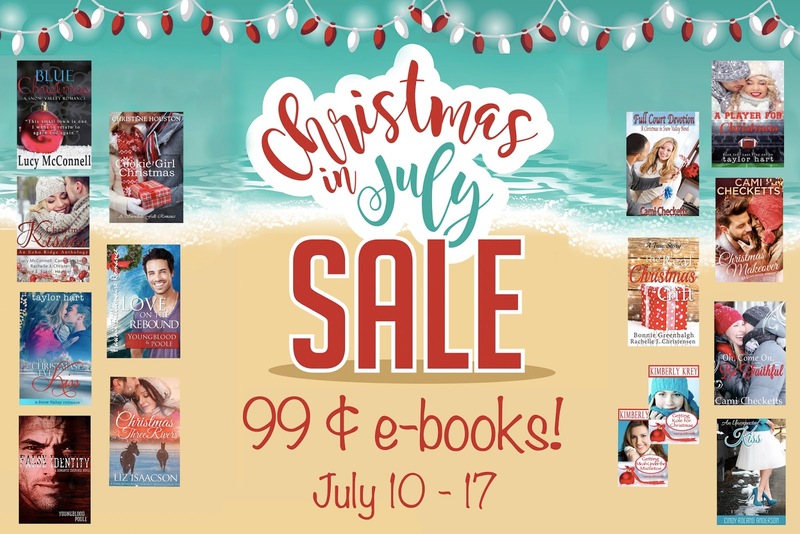 Have yourself a merry little summer with these wonderful Christmas Romance novels! You might be roasting marshmallows instead of chestnuts. You’re probably sporting flip-flops over snow-boots. And instead of a one-horse open sleigh, you’re more likely to be sailing in a boat on an open lake. But just for a while, you can take a different kind of vacation. The destination? Christmas, of course! This top-selling group of clean romance authors has come together to give romance readers like you an early Christmas gift: Love stories centered around the magical holiday we all enjoy! So make yourself a cup of hot cocoa, sink into these inspiring love stories, and have yourself a merry little Christmas in July! 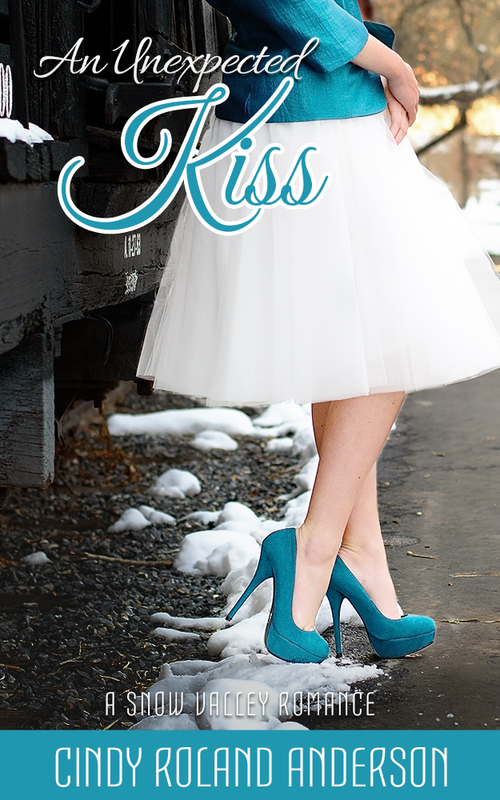 For years Kylie has watched her older sisters get asked to every school dance there is. Yet once she’s old enough to go, the invites are in short supply. While getting overlooked has never felt good, it hasn’t really hurt the way it does this year. Because now there’s someone she really wants to go with: Kole Kingston. Kole is charming and funny. Gorgeous and kind. And everything she wants in a guy. Trouble is, he’s also her very best friend. 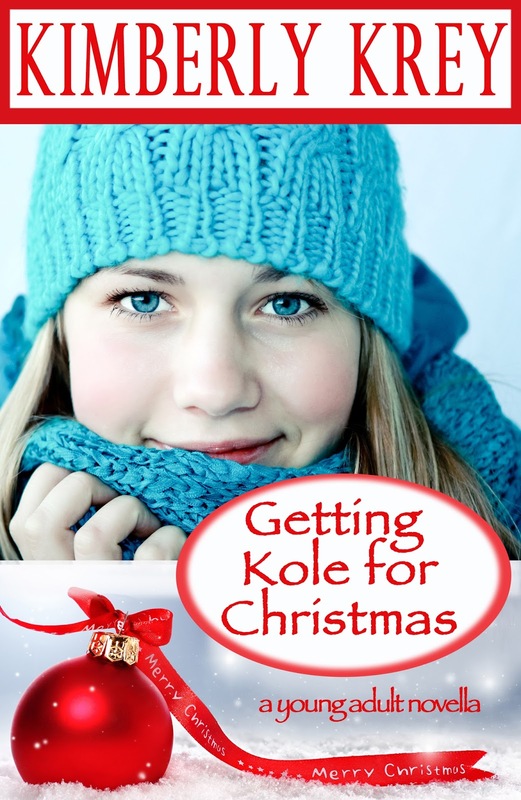 Can Kylie tear herself free from the friend-zone in time to get asked to the Christmas dance? Or will she – like so many others – find that a romance between them will never be? 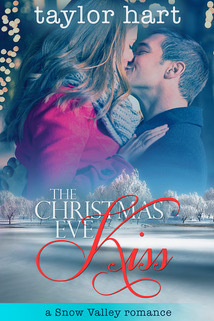 Molly O’Hare gets the utterly ridiculous prediction that she will kiss her true love on Christmas Eve. But when she returns to Snow Valley and comes face to face with Kevin Snow, suddenly the kiss thing seems…a lot less ridiculous. Too bad the reason she left still has the power to make her deny her real feelings. 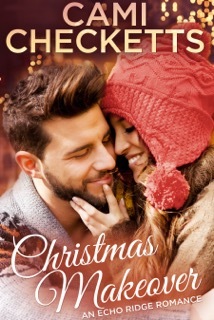 Now Molly is left with a choice—forget the home town and the boy that she never quit loving or let Christmas work out a miracle all on its own. 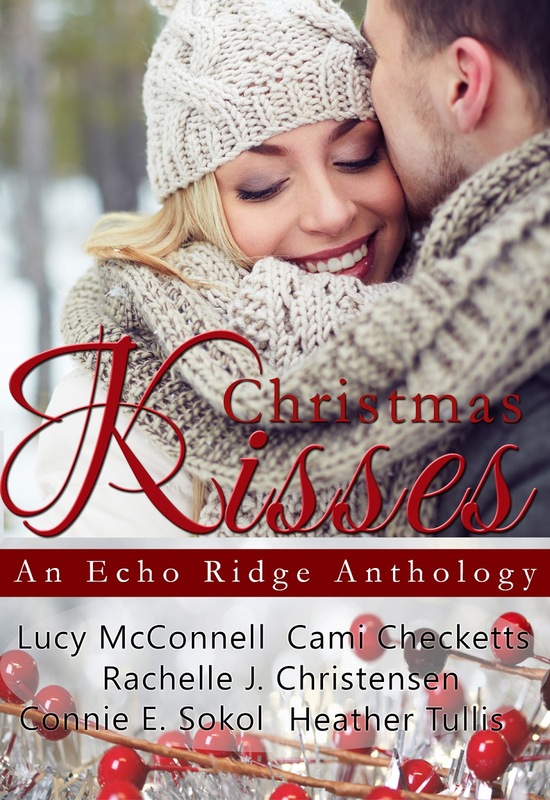 Lucy Phillips doesn’t want to spend her Christmas vacation dodging her ex-boyfriend, so when he turns up at the airport to give her a ride home, Lucy panics and asks a complete stranger to kiss her. Although the kiss is incredible, Lucy never expects to see the guy again. 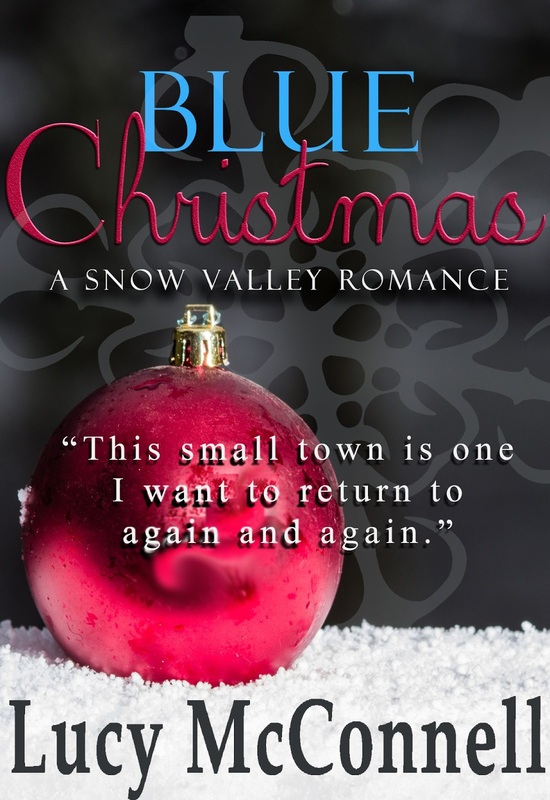 Is it bad luck or destiny when Lucy comes down with a sore throat and the new doctor in Snow Valley is none other than Cole Taggart, the guy she kissed at the airport? 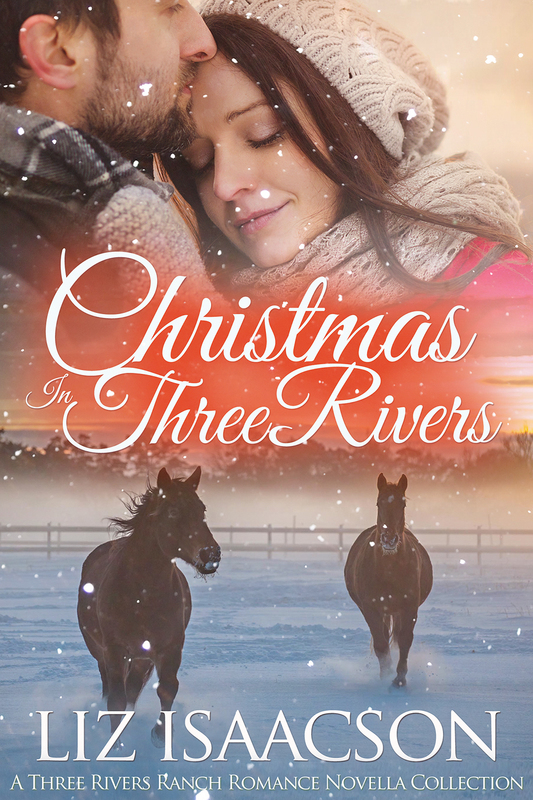 Christmas in Three Rivers Isn’t Christmas the best time to fall in love? The cowboys of Three Rivers Ranch think so. Join four of them as they journey toward their path to happily ever after in four, all-new stories in the Amazon #1 Bestselling Three Rivers Ranch Romance series. Cookie Girl Christmas Molly Hayes has one more job before Christmas and then she can put her plans for a storefront bakery of her own in motion. What she doesn’t bargain for is the handsome young Scrooge who insults her cookies and makes her blood boil. Toss in a heaping helping of snowstorm and a pinch of romantic old Inn and you’ve got yourself the perfect recipe for a not-so-silent-night. 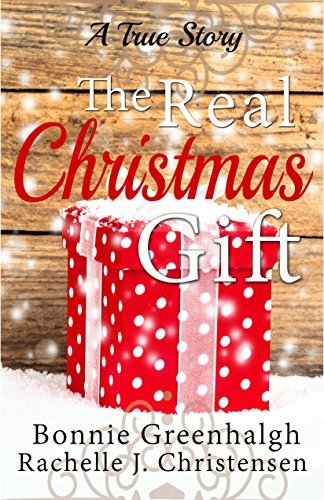 It’s Christmastime, and Chancy Hamilton can’t bear the thought of spending the holidays without her late husband Max who died in a plane crash. When Chancy and her teenage son, Travis, have an argument, Travis storms out of the house and ends up in the wrong part of town where he is attacked by a group of thugs. When a homeless man comes to his rescue, he invites the man home to have a meal with his mom and little sister. Gabe Jones is not like any other homeless man Chancy has ever seen—he’s confident, intelligent, and devastatingly handsome. Jake, Chancy’s boyfriend, takes an instant dislike to Gabe and warns Chancy to stay away from him. Nevertheless, their lives become intertwined, and Chancy is soon thrown into nightmarish events caused by a betrayal of trust and a chilling deception where nothing is as it seems, bringing a terrifying aftermath that threatens not only her but the lives of her children. When Brooks and Ana find themselves on a quest to find Callie’s father, neither would have imagined getting on a plane together, going to a cage fight, or…kissing. Brooks wonders how these two women have become everything to him in less than seventy-two hours. 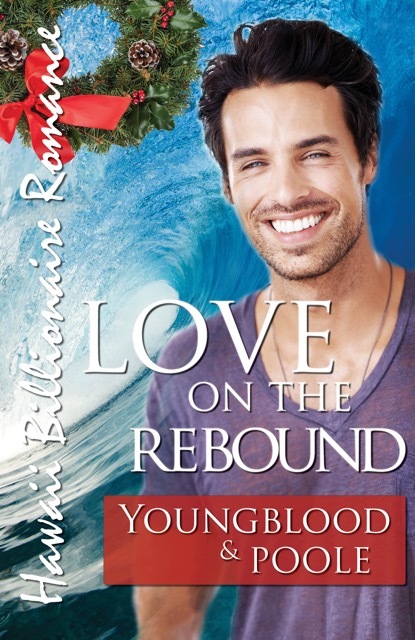 Now he has to make a decision—get what he wanted for Christmas or become the player he was always meant to be. A true story of how five sisters changed Christmas for their sweet mother. For eleven-year-old Bonnie Greenhalgh, the Christmas of 1966 would be forever remembered as the year she learned about the real gift of Christmas. Bonnie and her four sisters, living with their single mother in a cramped apartment, came up with a plan to make Christmas special. Although it seemed an impossible task to find a coat for their mother, when they laid all they had at the feet of a stranger, she turned it into a Christmas miracle. This story will touch the heartstrings of all who read of the remarkable bicycle ride through the snow to find the perfect gift for a beloved mother. Quinn’s been in love with her friend, Micah, for two years straight. 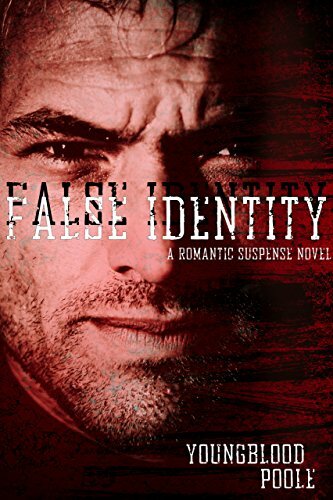 But between Micah’s dense skull and his even denser girlfriend, Quinn hasn’t stood a chance. Quinn has a plan that could switch their status from bumping fists to locking lips. 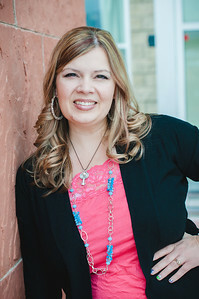 Bookworm, music lover, mom of 5 and lover of Jane Austen. Scoring an Ace is my latest clean romance out in October 2018.